(18/P014) TRENTON – The Department of Environmental Protection’s Division of Parks and Forestry has launched a series of social media videos featuring music performed by the improvisational rock band Phish to promote outdoor recreation at New Jersey’s parks, forests and recreation areas. 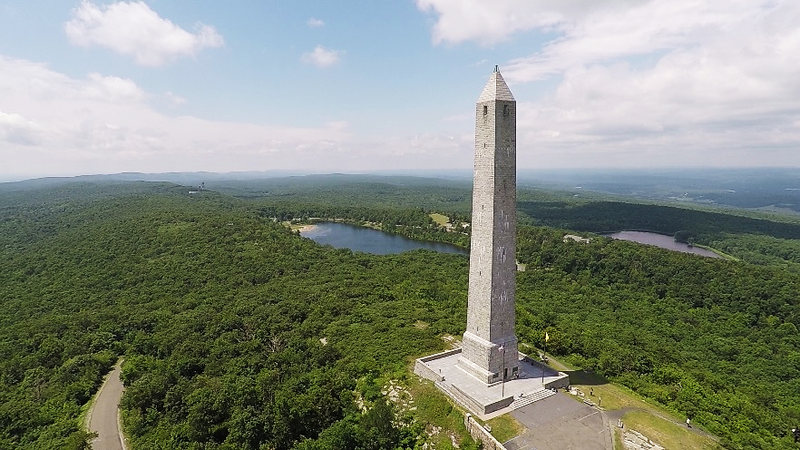 The videos – each about a minute long – feature High Point State Park, Stokes State Forest, Spruce Run Recreation Area, Round Valley Recreation Area, Island Beach State Park, Barnegat Lighthouse State Park, Batsto Village Historic Site and Cape May Point State Park. The videos have already generated record visits to the New Jersey State Park Service Facebook and Instagram pages. The band’s lead guitarist and singer, Trey Anastasio, and keyboardist, Page McConnell, both grew up in New Jersey. In 1993 and 1995, Phish performed at the Waterloo Village Historic Site, which is part of the New Jersey State Park System. The group is noted for instrumental improvisations that draw from jazz, rock and country. The videos feature instrumental clips from eight Phish songs – including Harry Hood, Glide and Divided Sky. The state park service boasts 50 state parks, forests, recreation areas, battlefields, and marinas. Some popular activities include tent and cabin camping; boating, kayaking and canoeing; hiking, biking and horseback riding; picnicking; fishing; and wildlife watching. 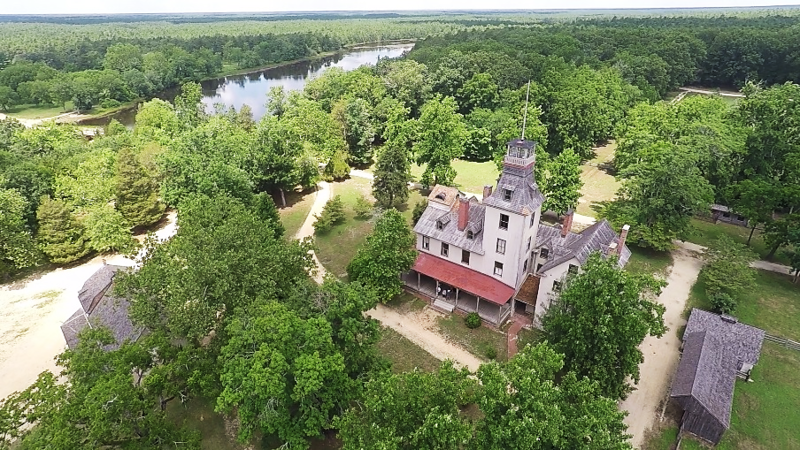 The state park system also preserves important historic sites and structures, such as the Cape May Point and Barnegat lighthouses, as well as places such as Waterloo Village, a restored 19th century village along the Morris Canal in Sussex County, and Batsto, a preserved iron-making village in the Pine Barrens. The pairing of the state park service and Phish grew from a project designed to gather promotional footage to be used on the park service’s social media platforms to motivate people to spend more time camping, hiking, fishing and enjoying the outdoors. The park service shot the videos over several months and, springing on the idea of a Phish fan who works for the DEP, contacted the band’s management in Vermont, which granted permission to the department to use the audio clips free of charge.